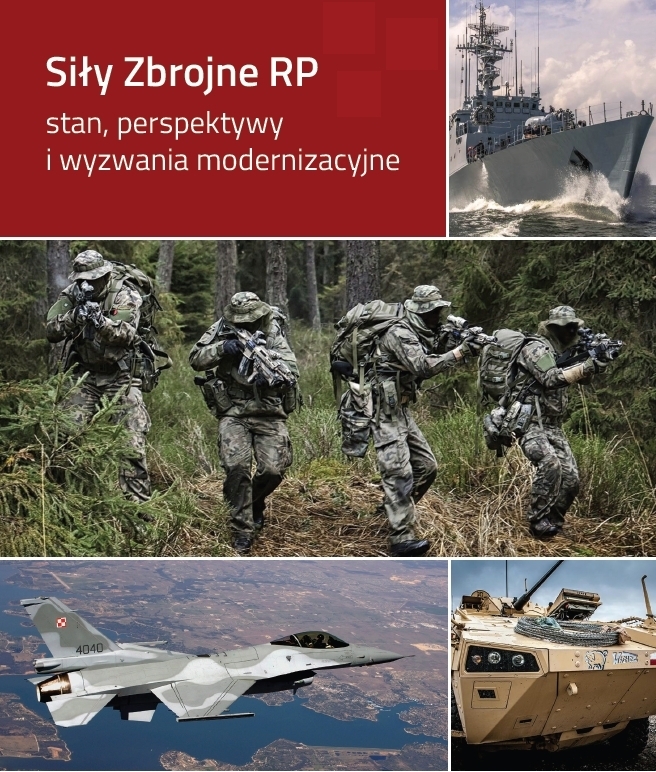 Poland’s security environment is in a state of constant flux. As well as the new threats and challenges, such as terrorism, migration and cross-border crime, traditional threats are still very much present. Poland’s membership of NATO and the EU considerably improved the geopolitical position of our country, but it should still be noted that security is not a permanent given. Russia’s illegal annexation of Crimea and invasion of eastern Ukraine have undermined the principle of the inviolability of Europe’s borders. Nor do certain trends within NATO and the EU give much cause for optimism. The gradual withdrawal of the United States from Europe, the constant decline in military expenditure of Poland’s European allies, and the difficulty of finding a consensus within the EU on the most fundamental issues, such as a response to the aggressive foreign policy of Russia, may lead one to the conclusion that Poland’s security issues should rely primarily on its own potential(…).